What comes to mind when you hear the words ‘Road Trip’? I think of summer. I think of sunshine. I think of open windows, a crinkled up map, some country tunes on the radio, bugs splattered on the windshield, and the free, open road. When I was a kid, our family rented an RV every summer. All 6 of us would pack up our lives for a few weeks and drive from San Diego to our favorite ranch in Wyoming, making life-altering memories along the way. I remember stopping at Bannack State Park and playing Spartacus with my sisters at the campsite. Yea, we were legit. I’ll never forget the time we fried an egg in the sand of the hot springs just to see if it would actually cook. It did. Science at it’s best. I still remember celebrating my dad’s August birthday at one of the RV sites, and we made him taco salad and brownies as the sun set behind the majestic mountains of Montana while he blew out the candles. These memories are priceless. So you might understand my pure elation at the fact that last week, I was planning on taking my very own road trip. No RV, no Kremer crew of 6, but just lil’ ol’ me, with my co-pilot Finley, in my trusty Subaru. 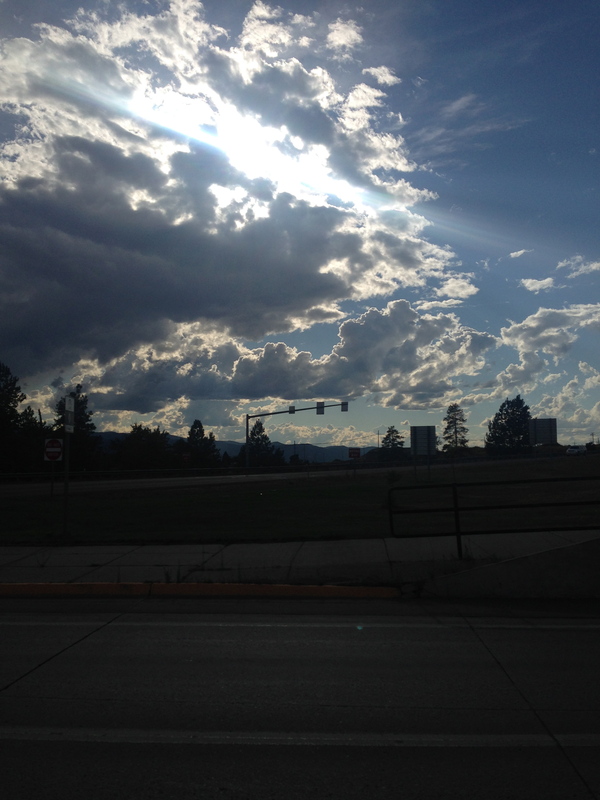 Destination: Missoula, Montana. 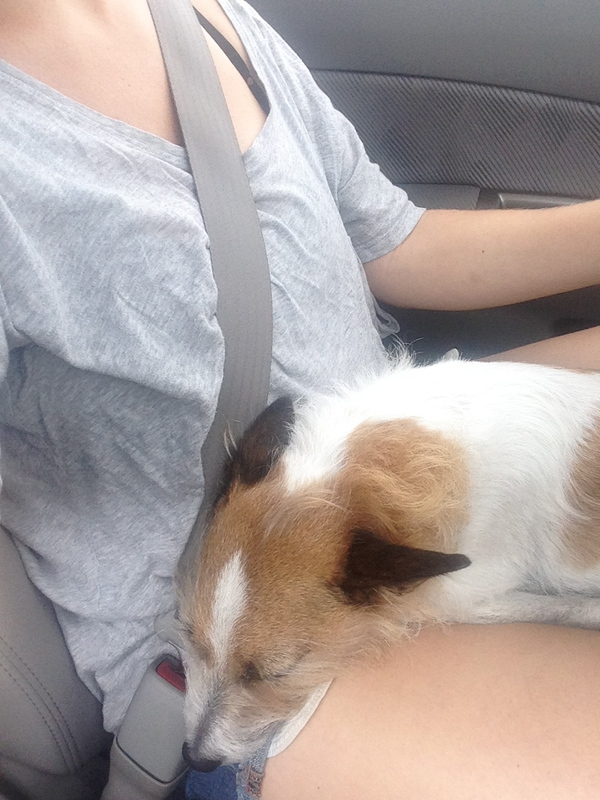 Obviously, my co-pilot is a big help. Keeping tabs on directions, looking for road signs, playing slug-a-bug. Or not. First things first. You must stop at a weird gas station, outside of the city, one of those big marts along the freeway that kinda has everything you could need. Like this place….! 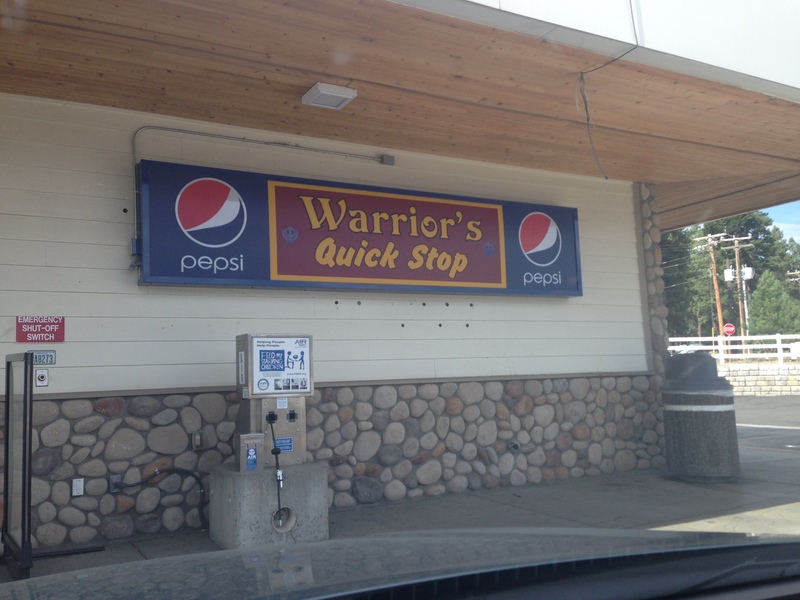 Warrior’s Quick Stop? That sounds like a place I need to spend some money at. Bottled Starbucks drink? Check. 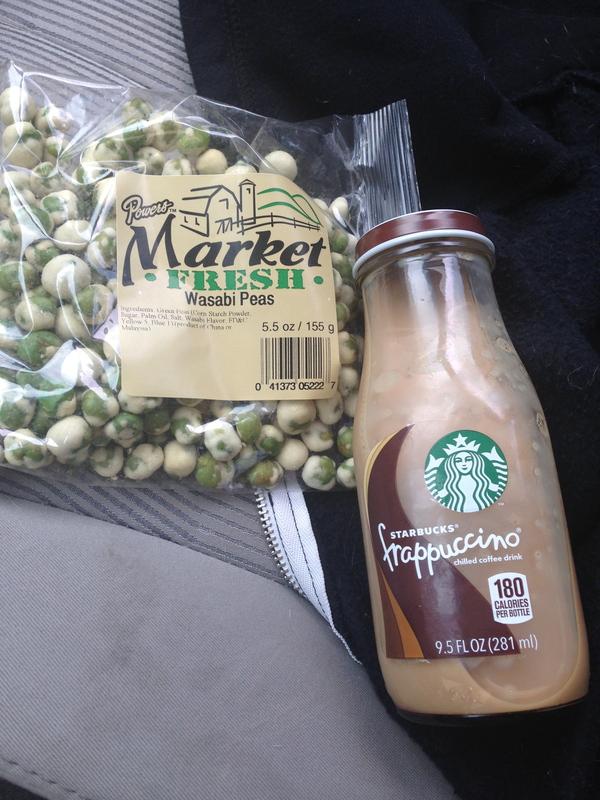 Wasabi peas? Double check. A big t-shirt with an Indian Chief on it? Mmmmm, maybe next time. What didn’t make it into the picture? The pack of Parliaments I also bought. I know, I know, don’t scold me on smoking a cigarette or three. But you know what? There is just something about the open road, the windows down, Johnny Cash on the radio, maybe a little ‘staticy’ because you’re in a weird area, the golden sunlight shining in, your thoughts just racing, but also feeling pensive, and having a lit cigarette hanging out the window. I’m sorry, but it’s just a great feeling. Try it. Come on, just once. 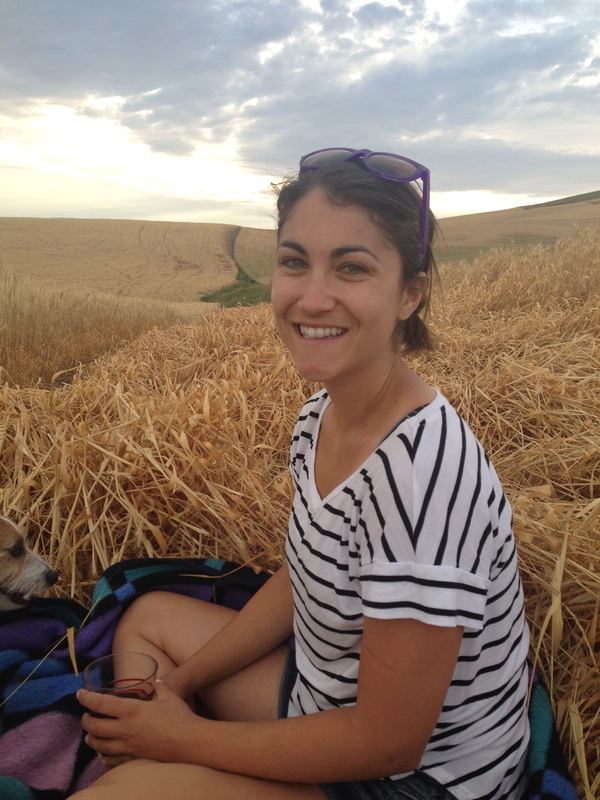 My little sister, Elena, lives in Pullman, Washington, and is attending vet school there. Wow, right!?! Shout out to that future doc! 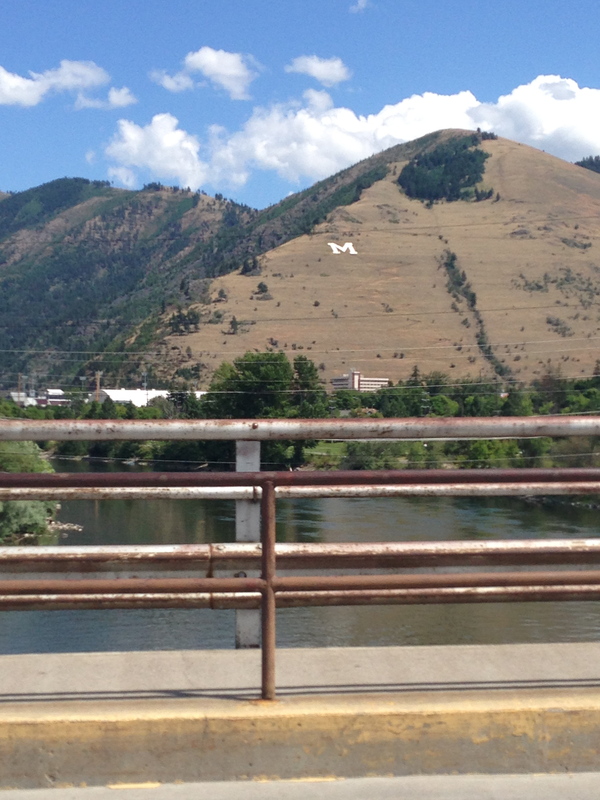 Being that she’s along the way to Missoula, I made sure to make a detour to visit her in that adorable little town. 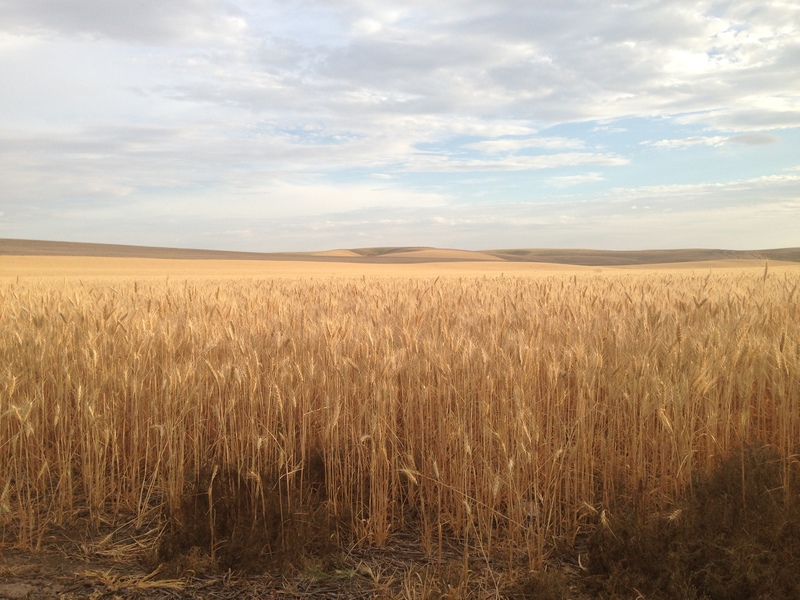 Pullman, the wheat capital of the west. Just kidding. I think I made that fact up. But truly, you wouldn’t believe the wheat fields in this place! They are so beautiful. I think even someone with Celiac disease would appreciate this place. It is just acres and acres of pure bliss. I loved being able to see her, check out her apartment- her very first place of her own, I might add. It was sososo cute. She showed me the local hot spots, the best dog playground and the best place to buy ANYTHING for one dollar. Ok, it was the dollar store. Don’t judge. I kinda love that place. 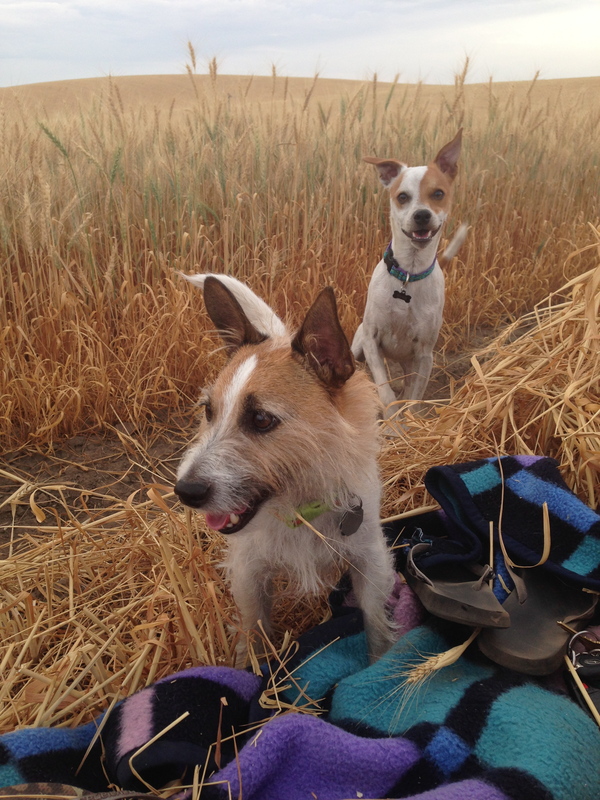 On my last night there, we decided to grab a bottle of wine, a big blanket, and drive out into the wheat fields with our pups. Just far enough out that we couldn’t see or hear any people or cars. Not an easy task, I tell ya! We drove for about 35 minutes. How about right here? Nah, too close to town. Here? Nah, I see a house right there? HERE!?!?! Yes. This spot is perfect. Look how happy those puppies are! 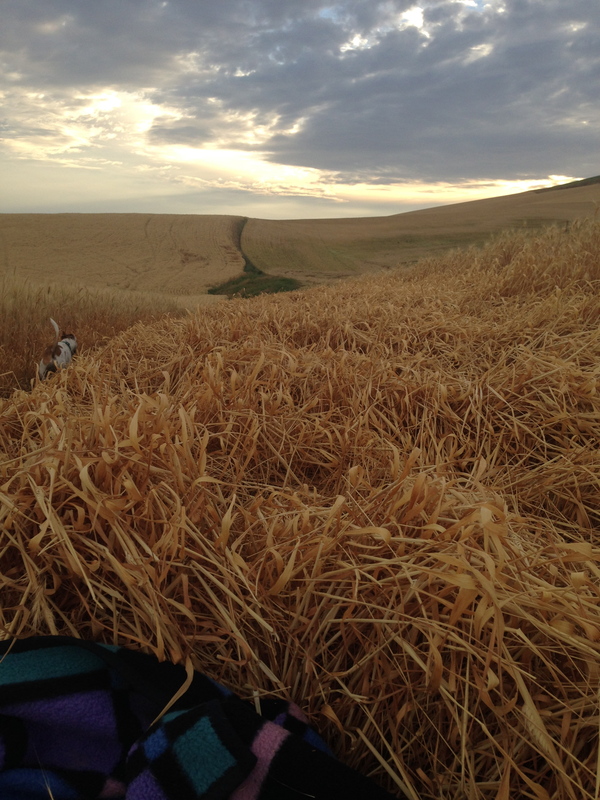 They ran and ran, found little mice to chase, hopped around in the wheat, got a little spooked by rustling in the fields. They thought they were country dogs for jusssssttttt a minute! Elena and me? Well, we were just happy as could be. It was one of those moments where you just feel so small in the world. Like there is something so much bigger than you. 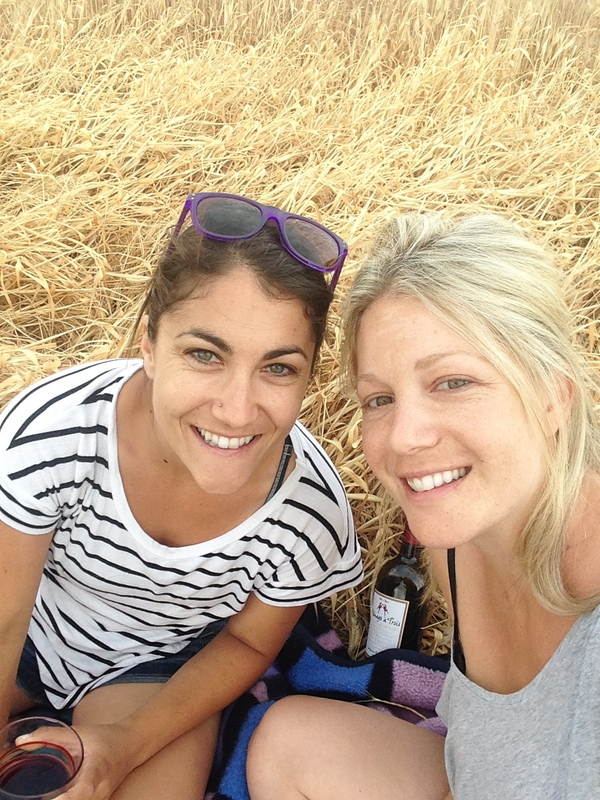 It was during this ‘wine picnic’ that we decided we will one day have a large ranch with horses and chickens on it. Maybe some more dogs? Sure, why not? It’s never easy to say goodbye, but my trip was not over. Time to get back in the car and head to Montana! 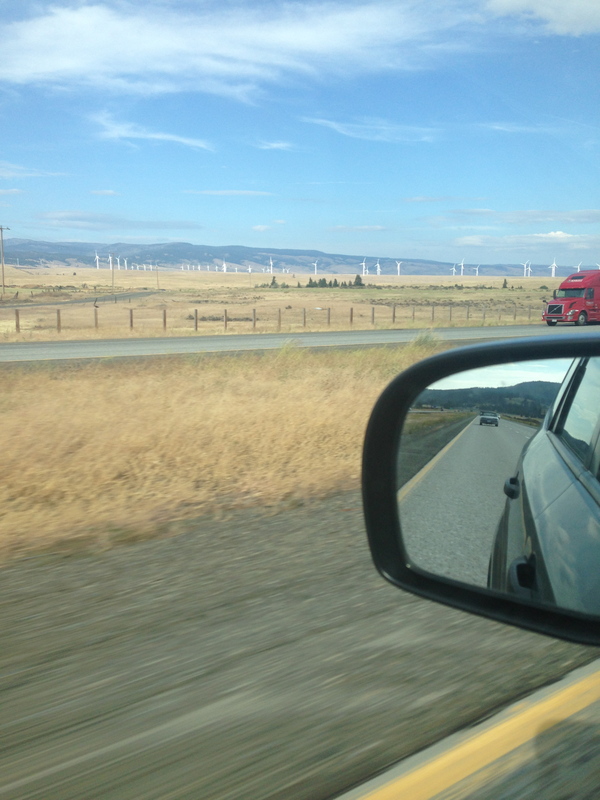 A 7 o’clock wake up call had me back in the driver’s seat, and back on the open road. 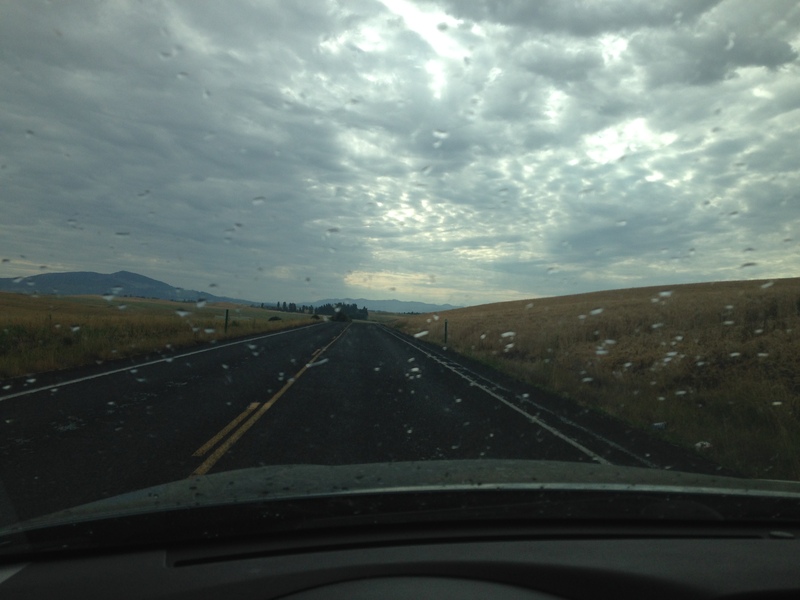 A beautiful drive through Idaho, and a quick rain storm to greet me. I’ll never complain about a little weather! Not a bad drive at all, might I add. It’s quite beautiful, lots of quaint little towns along the way. My mom always says that there is something about driving on the open road that is good for a restless mind. 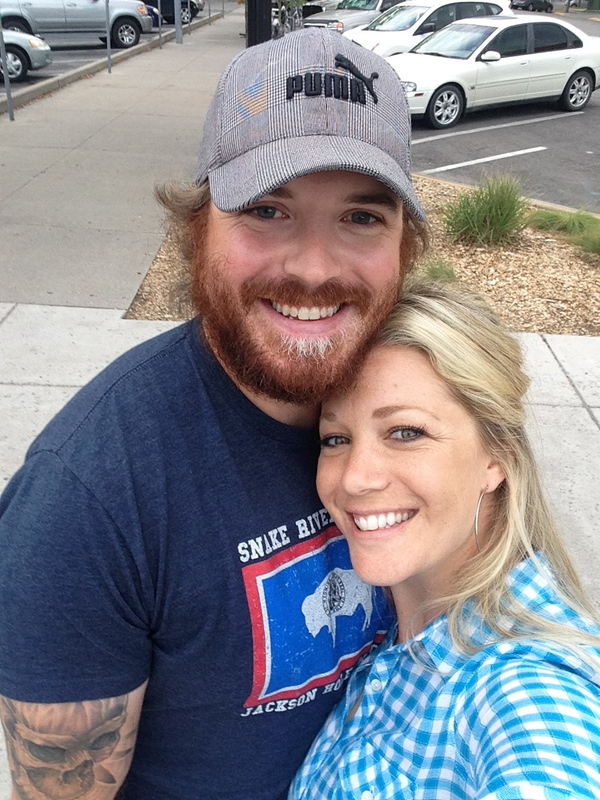 Just something about moving along, seeing the yellow tick marks pass by you…it’s healing in some way. Indeed, this trip quelled things inside me that I didn’t even realize needed to be addressed. Mom always knows best. Lucky for me, the speed limit was 80 MPH the whole way! Made it to Missoula in no time. This town is pretty fantastic. So many great breweries, a river that you can actually surf in, beautiful scenery, and deer that roam around the neighborhoods. I know, I know, locals probably hate the deer. But I think it’s so charming. 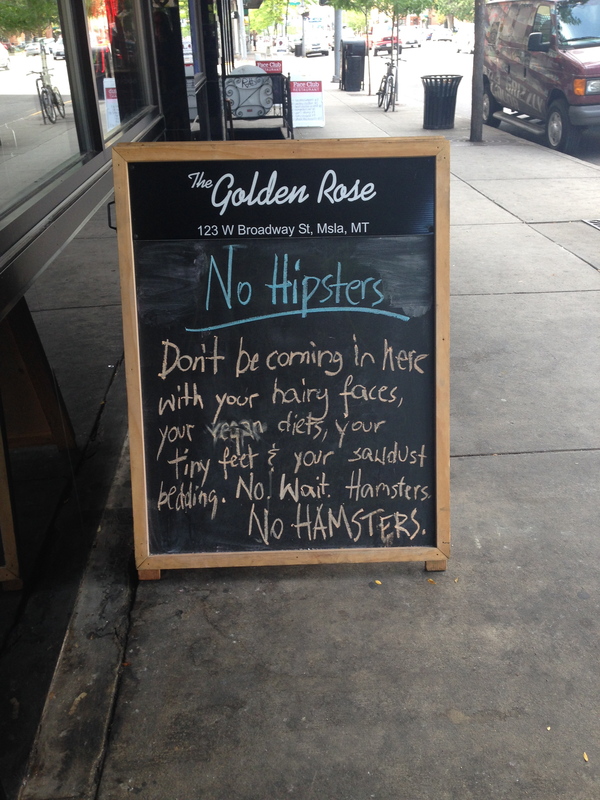 Something to remember when exploring Missoula-I highly recommend going to all the places you wouldn’t really think of going to in the first place. Don’t just look for the trendiest places on the block. Check out the hole in the walls, such as the Oxford. Suuuuuuper divey, but oh so delightful. Cheap drinks, and some great people watching. 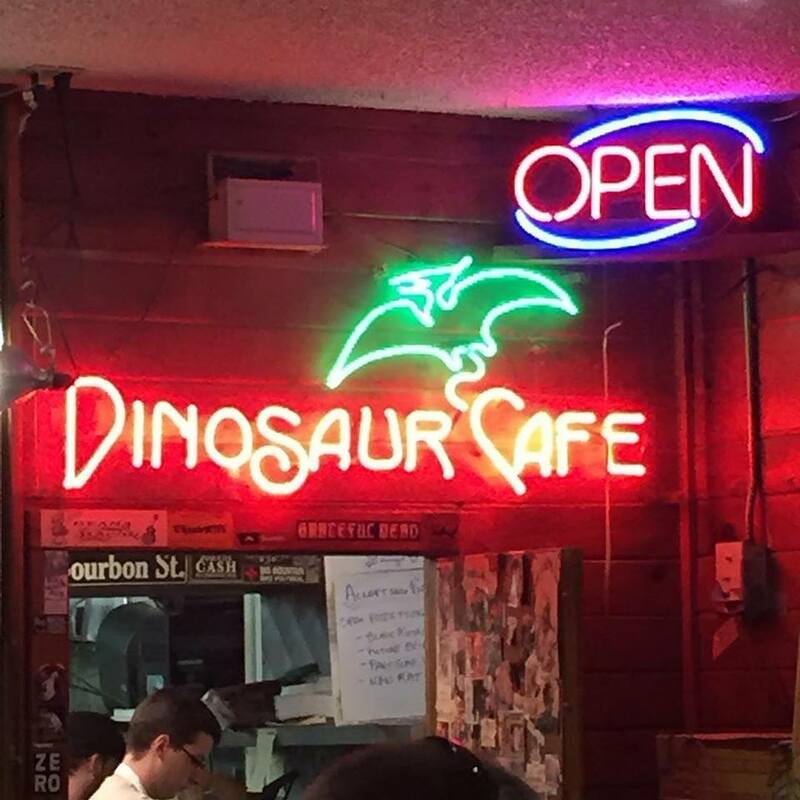 Don’t forget to eat at Dinosaur Cafe, which just may happen to be my newest favorite restaurant of all time. I’m kinda kidding, but I’m kiiiiiinda not. While you’re in Missoula, do NOT pass up drinking Kettlehouse Brewery’s Cold Smoke Scotch Ale. People LOVE this beer, and it’s not sold outside of Montana, so get at it! If you’re as smart as someone I know, you’ll get 6 packs, growlers and every other form of this beer to take home to family and friends. And most most most importantly, make sure the company you have on this road trip is delightful, because the people you are with are make it the WHOLE trip worth while. Happy Road-tripping, Happy Summer, and until next time, Happy Trails! 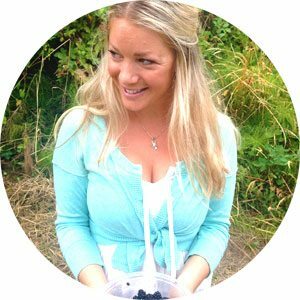 « A Summary On Getting Summery.